A winner has been selected for the Hash Award for net-based projects in the fields of art, technology, and design. The prize will be awarded for the first time by Akademie Schloss Solitude and ZKM | Karlsruhe on February 15, 2018. The 8,000-euro production prize goes to the Dutch software artist and writer Marloes de Valk. The juror is curator and artist Marisa Olson. Inspired by the Hash value from information technology, which is unique for each file and used as a test value for data transfer, the Hash Award stands for project excellence. Independent juror Marisa Olson selected the winner from the web residents of the years 2016/2017 from the international online Web Residencies program, jointly organized by Solitude and ZKM. What are international Internet creatives working on? What topics drive their work? What are their questions? And what artistic answers to developments in technology, society, and the Internet do they provide? In two years, around 550 artists, coders, designers, technologists, and scientists submitted ideas for different topics. Of them, 22 received Web Residencies. In her artistic practice, which ranges from computer games to installations and publications, winner, Marloes de Valk focuses on surveillance technologies and artificial intelligence and deals critically with the mechanisms and contexts of propaganda, fake news, and climate change. During a four-week web residency in 2017 on »art and whistleblowing,« she investigated, in an essayistic work, the strategies of industry and politics to manipulate public opinion as well as the role of media, based on PR-campaigns in the 1980s in the US. On February 15, »virtual goes real« for the community of web residents, which has been only virtually connected until now. The program’s curators and some artists will come together for an afternoon of short talks, presentations, and performances; they will present the program’s topics and most important questions in a public dialogue. 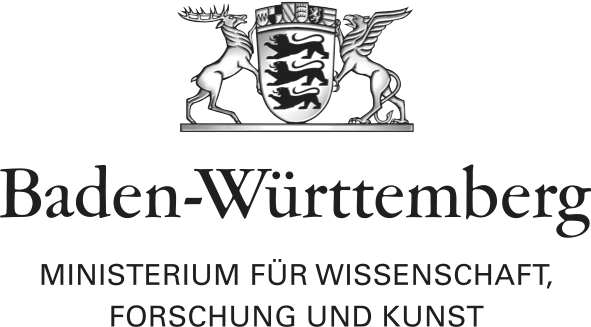 The Web Residencies program is supported by the Ministry for Science, Research and Art of Baden-Württemberg. Prize money in the amount of 8,000 euros for the first Hash Award in 2018 is donated by the Foundation of the Landesbank Baden-Württemberg. All winners of web residencies from 2016 and 2017 are eligible for the 8,000-euro prize for net-based projects in the fields of art, technology, and design. The current call for web residencies is still open!